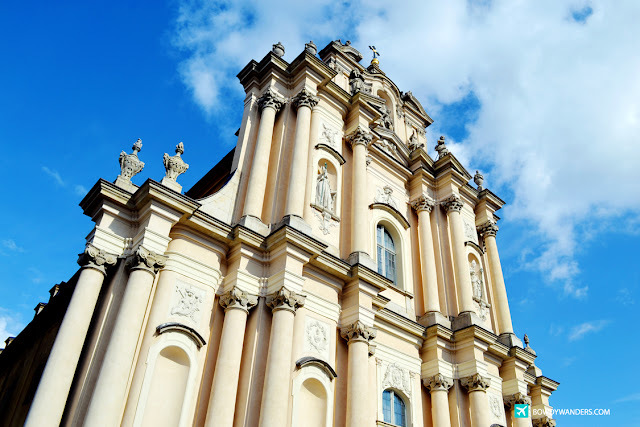 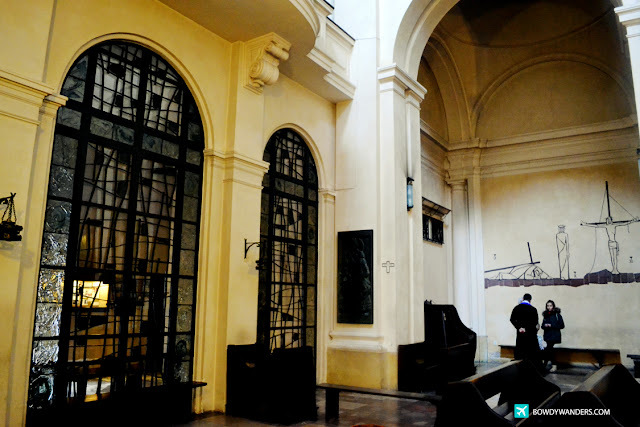 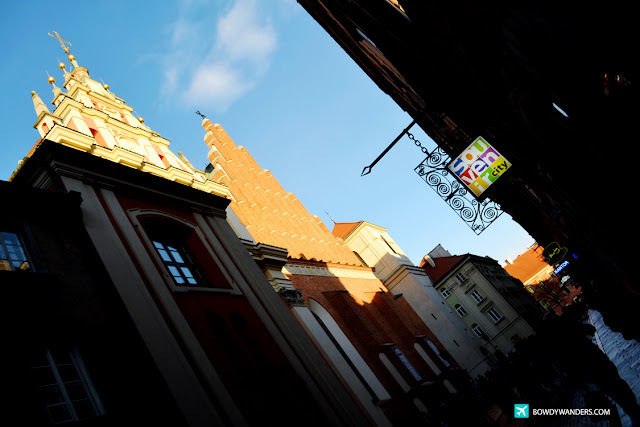 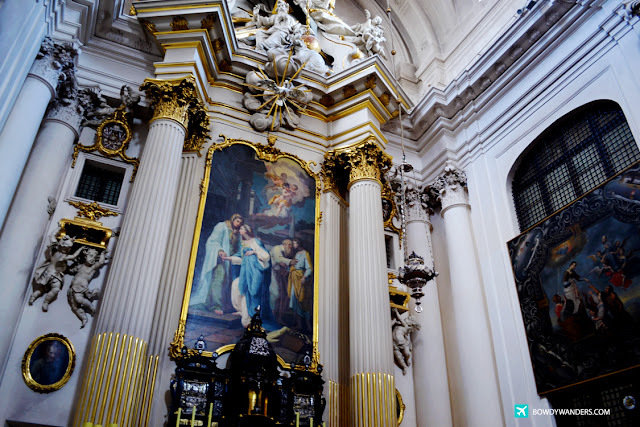 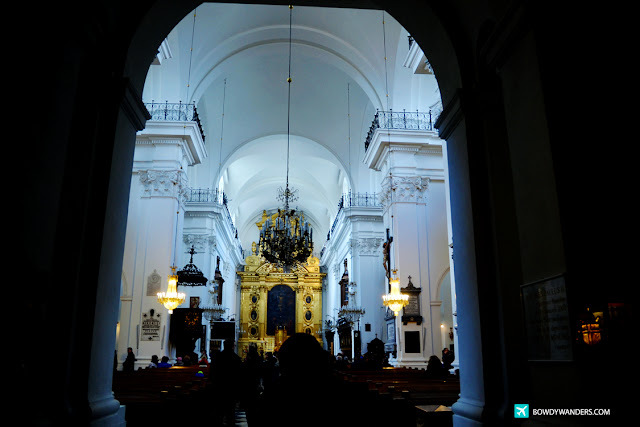 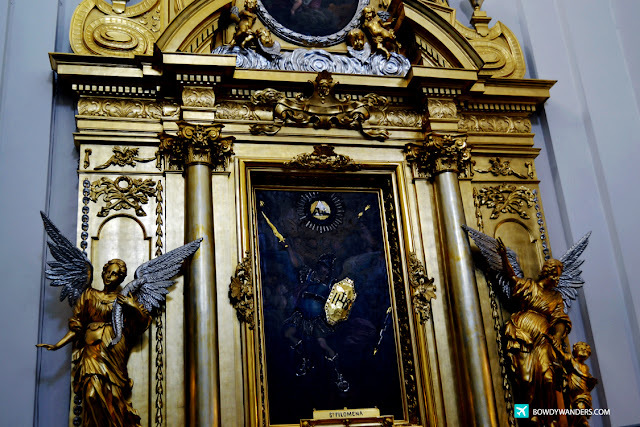 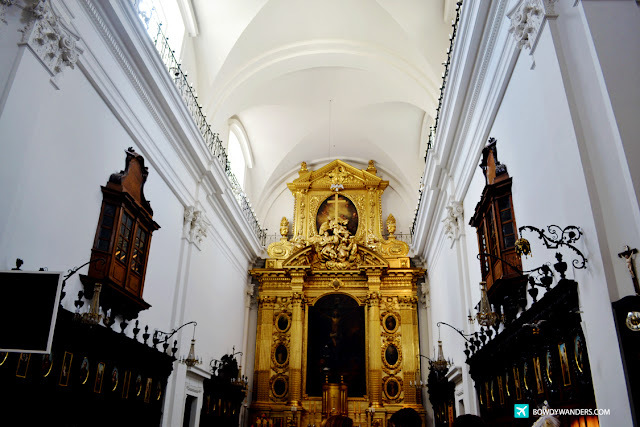 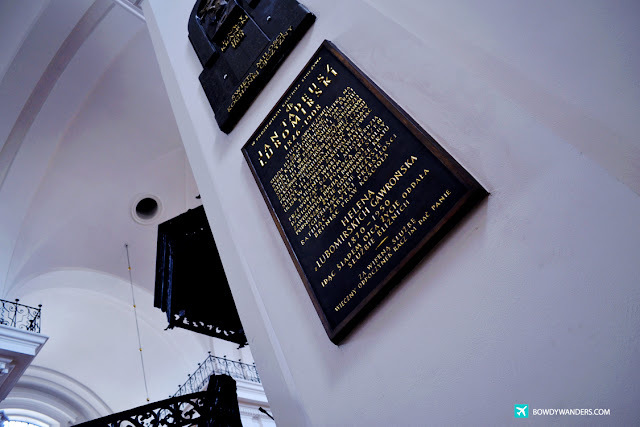 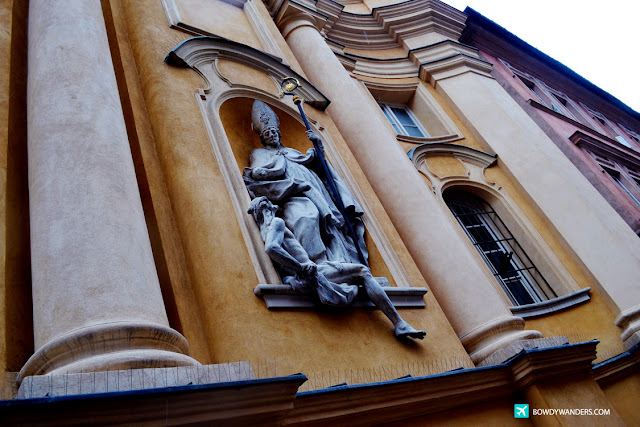 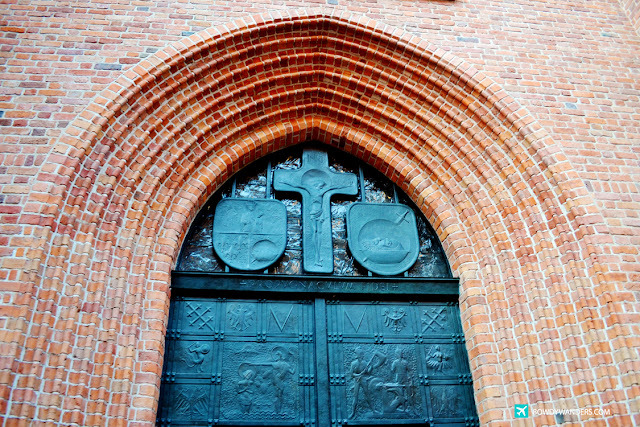 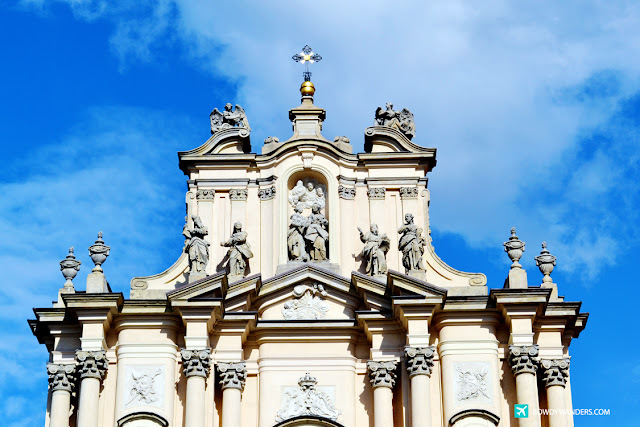 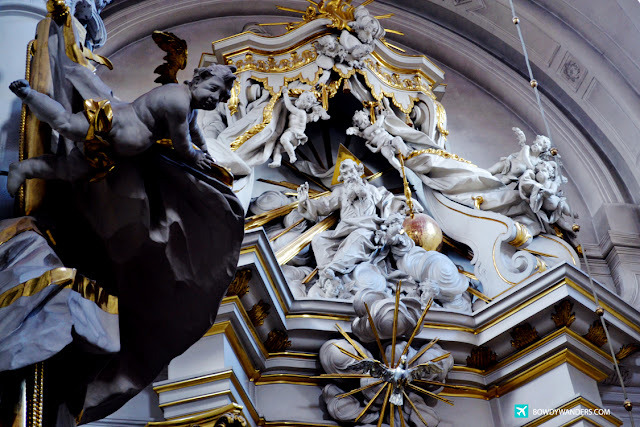 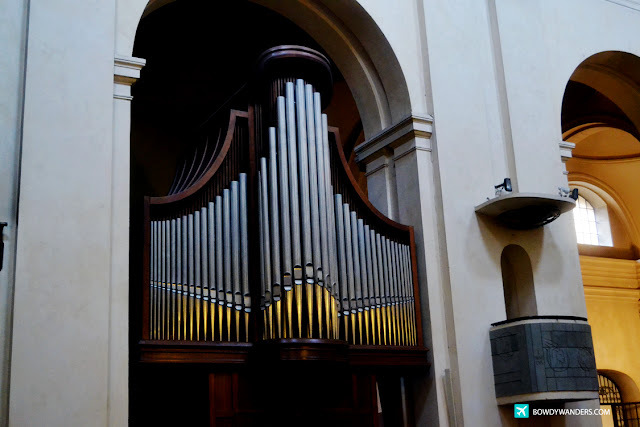 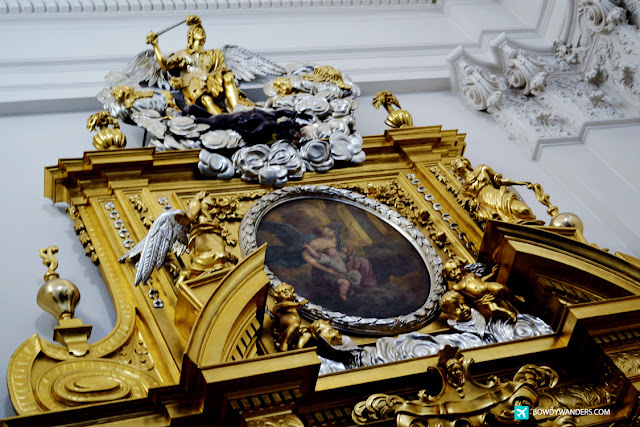 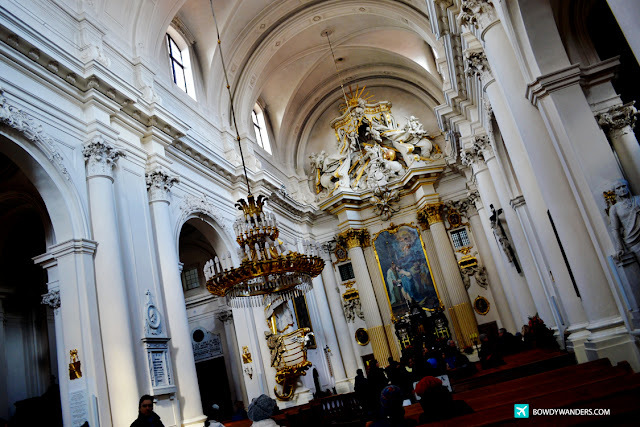 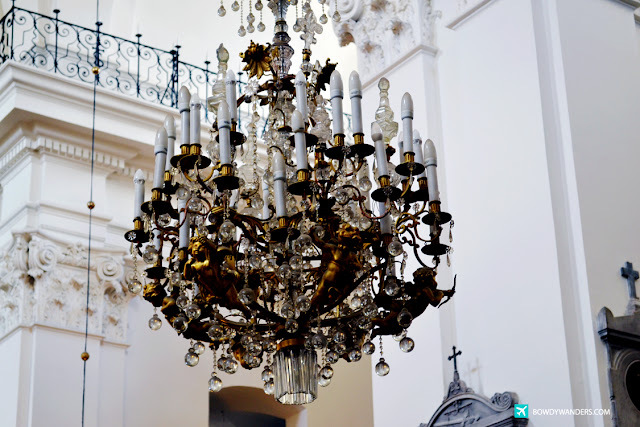 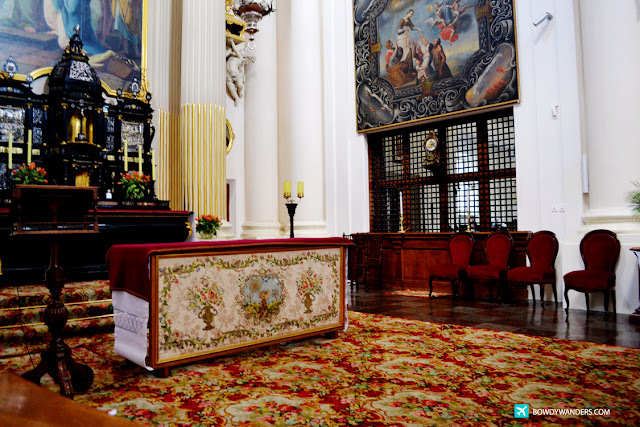 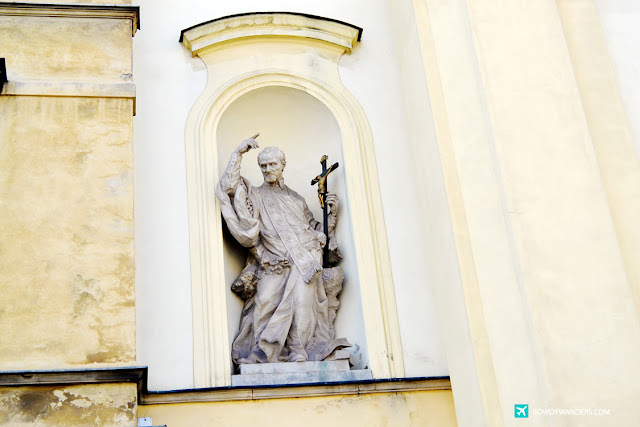 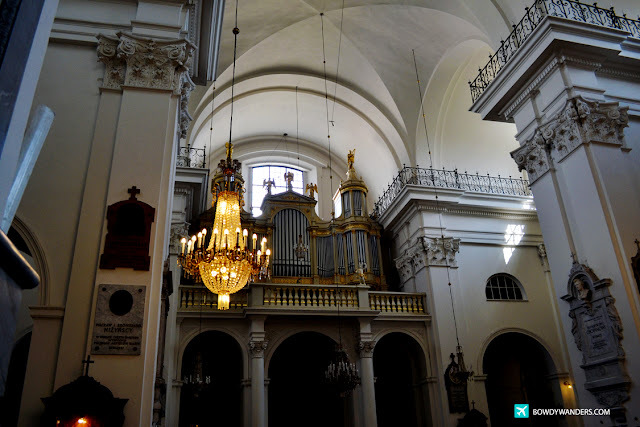 Get enlightened by checking out these glorious pictures of Polish Churches that are closely dotted around Warsaw. 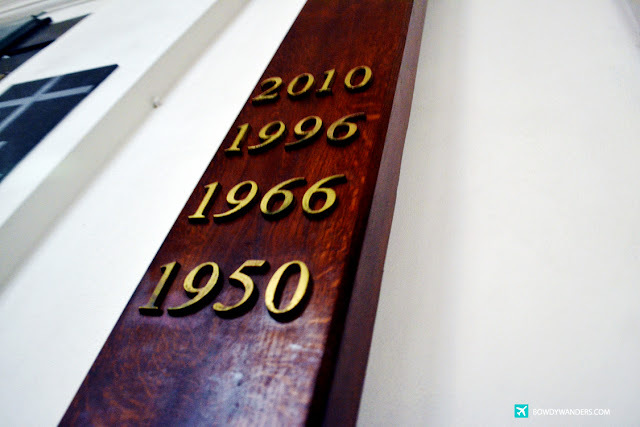 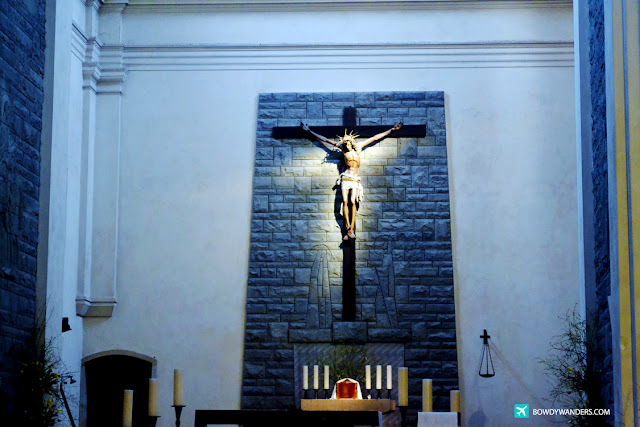 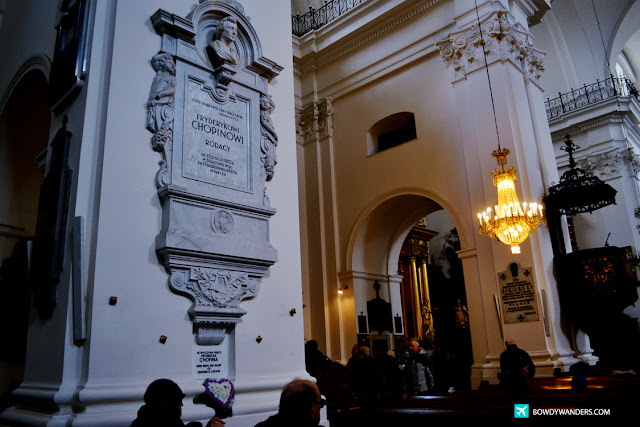 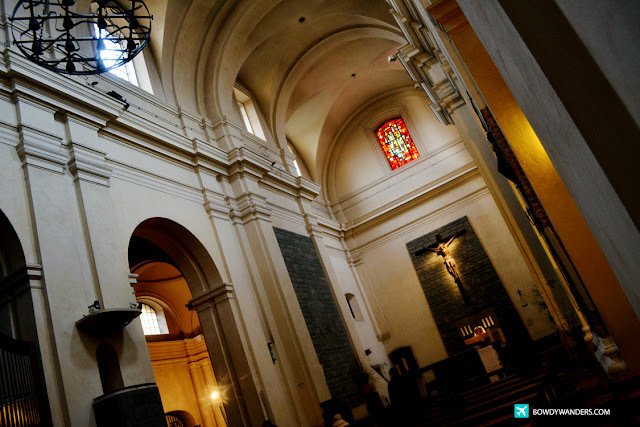 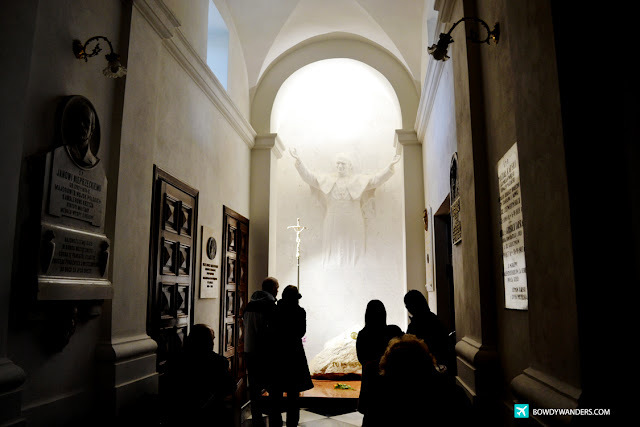 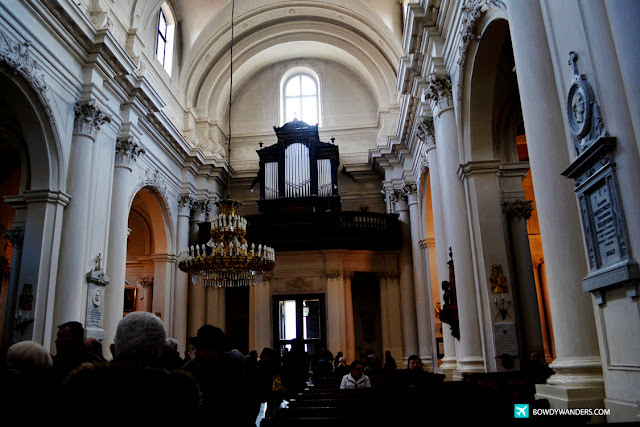 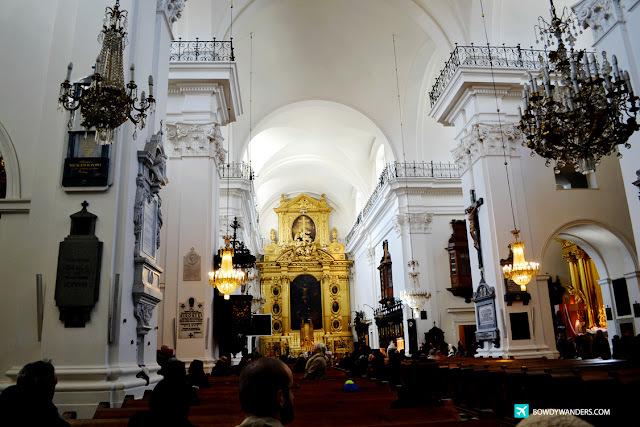 Apart from Rome and the rest of Italy, I have never been into a country or even a city that has so many faithfully connected Catholic churches. 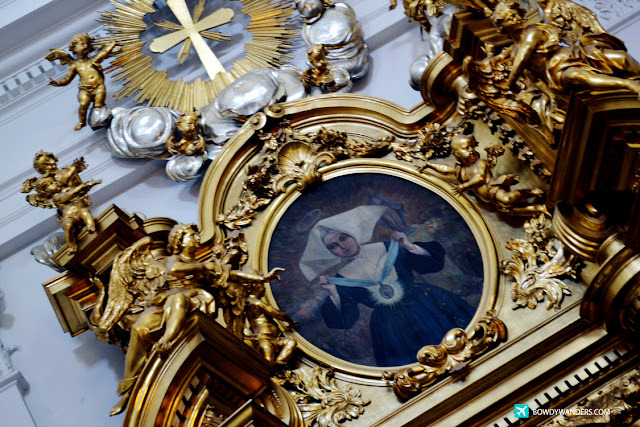 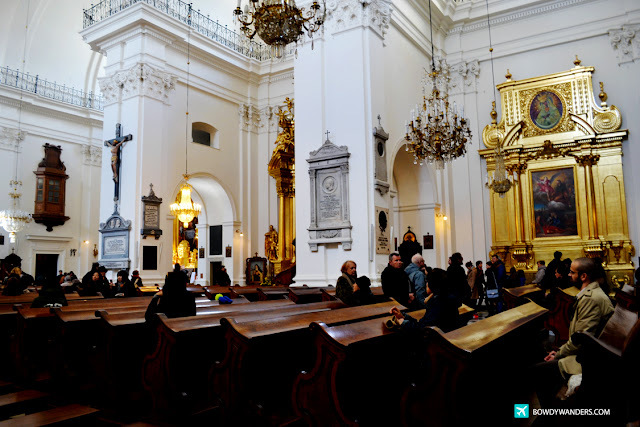 Poland is predominantly Catholic, as a matter of fact, 92.2% of Poland’s population is catholic and you can see it in their churches. 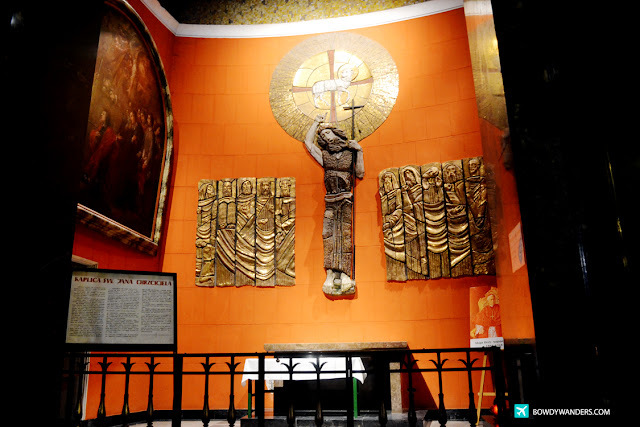 It reminded me so much of the Philippines, which is the only catholic-centric country in Asia. 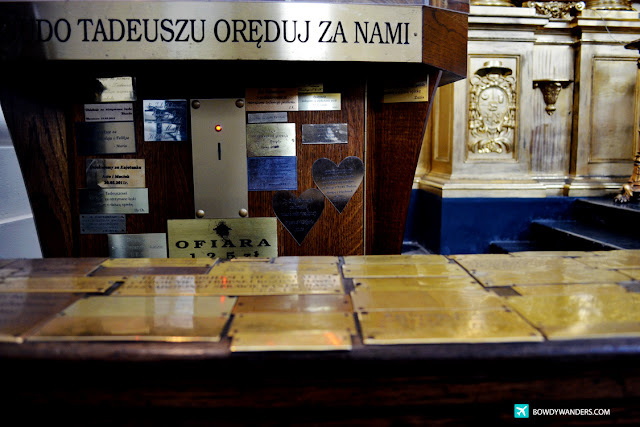 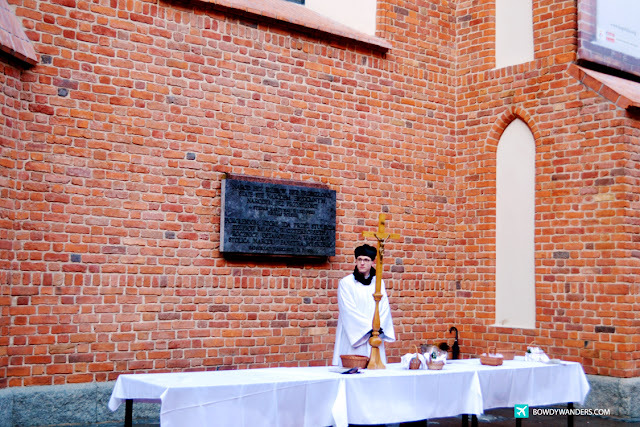 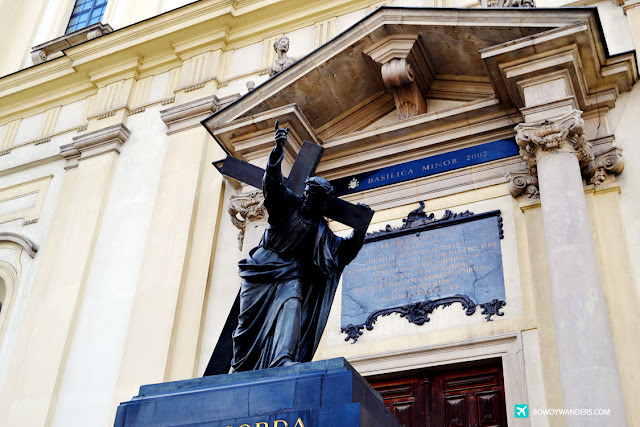 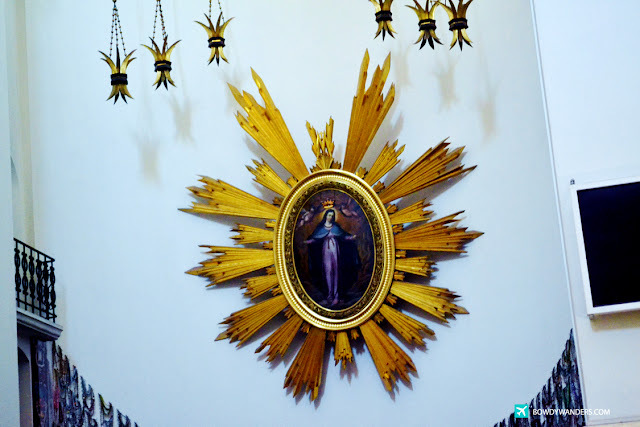 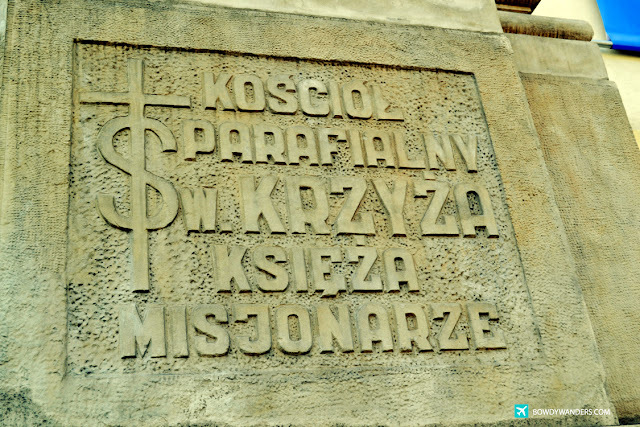 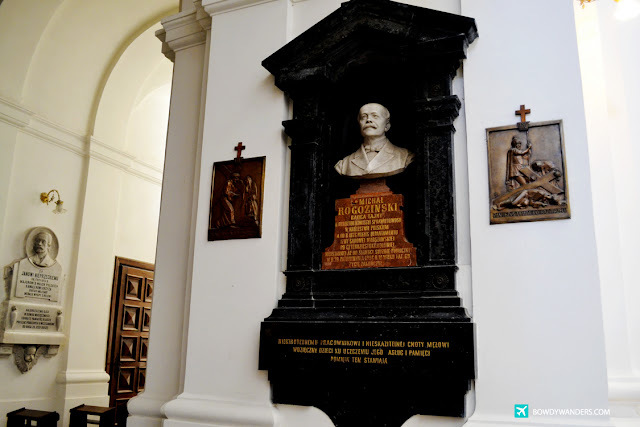 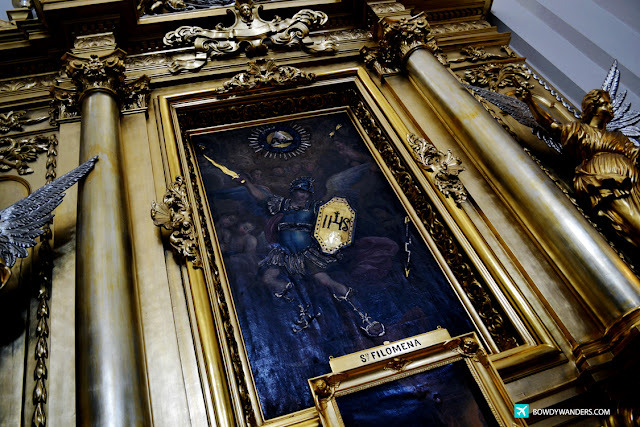 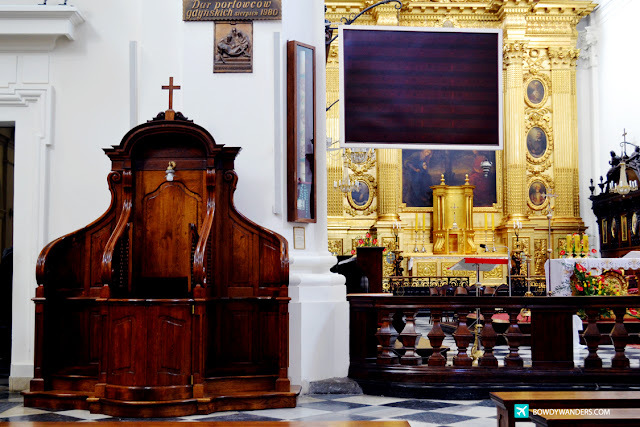 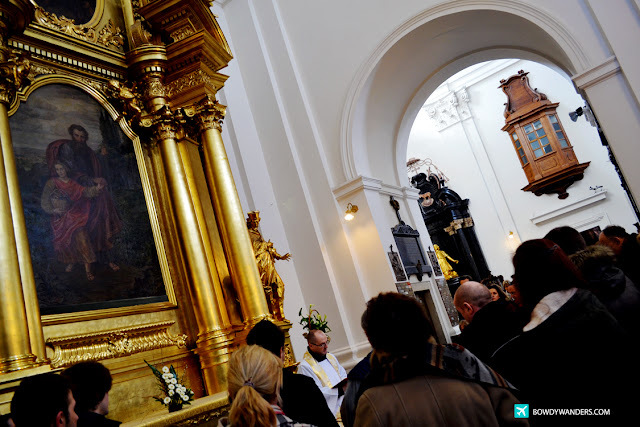 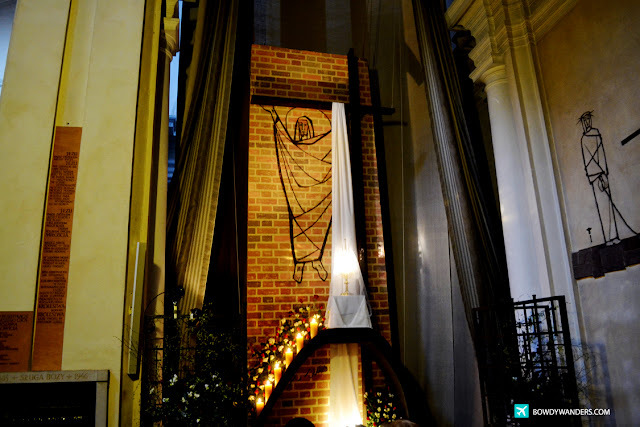 There are about 41 Roman Catholic Dioceses in Poland, with around 10,000 parishes and religious orders, and each church has its own devotion to express. 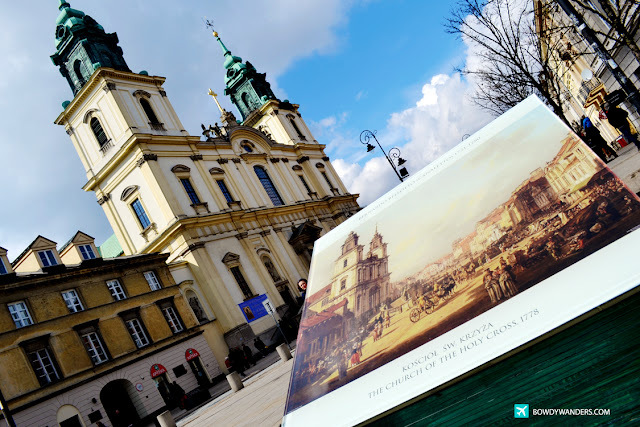 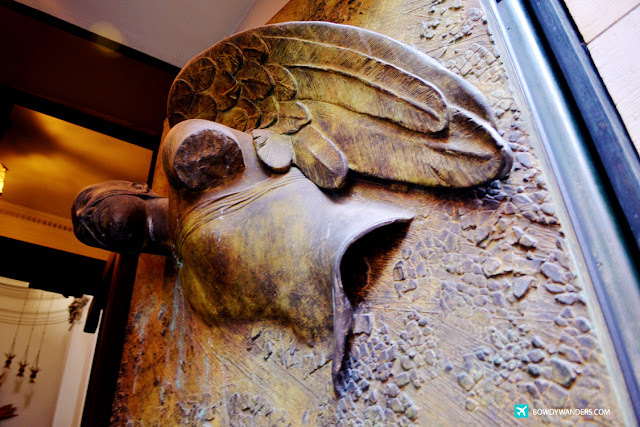 In Warsaw alone, it’s certainly one of the must try-and-experience things when visiting the city. 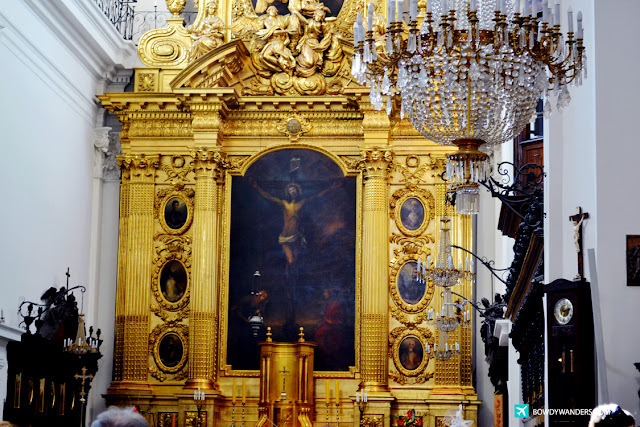 Imagine visiting pious energy makes you just want to be thankful for all the God-given blessings that’s been shared. 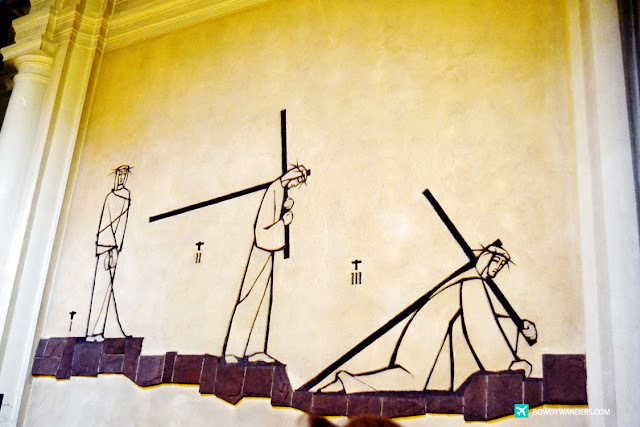 It’s a different kind of energy and revelation, one that is humbling and thought-provoking at the same time. 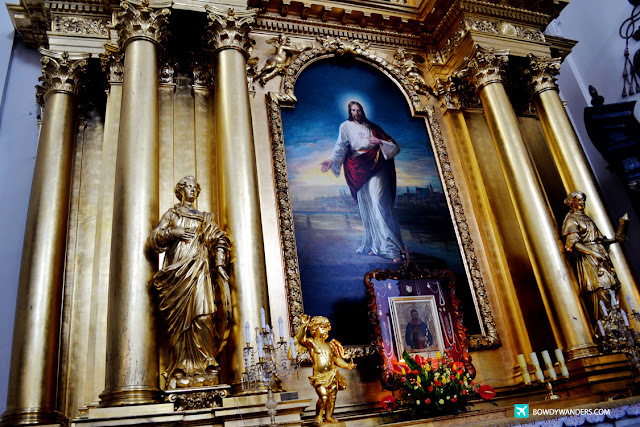 Rekindling your faith through church-hopping in Poland may just do the re-boot and re-inspire for you. 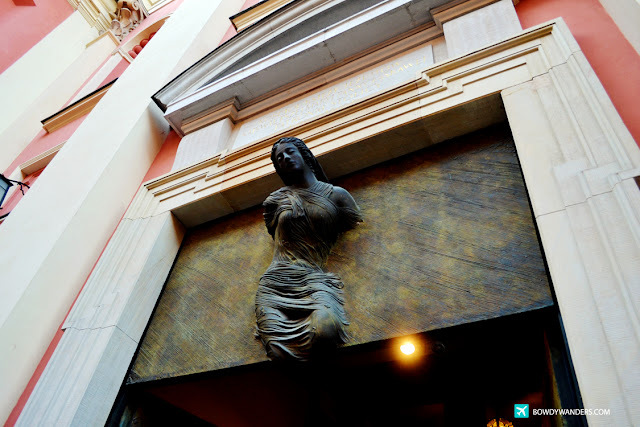 Do try it when you get the chance – but for now, let the pictures do the talking!